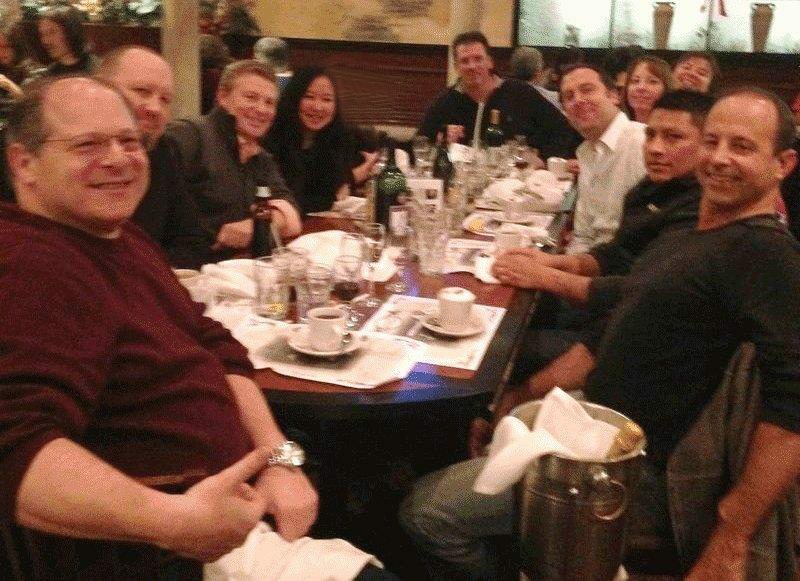 Meet the SG Heating & Air Conditioning Team! 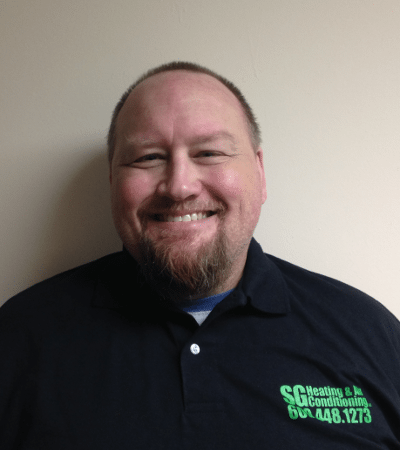 Scott Greiff is the owner and Managing Member of SG Heating & Air Conditioning LLC, and SG Plumbing LLP. He is a Licensed Master HVAC Contractor, BPI Certified Energy Auditor in 4 Disciplines, a NATE Certified HVAC Technician, and has more than 40 years of trade experience. 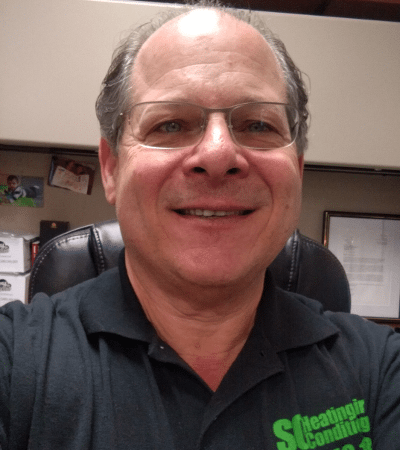 Scott founded SG Heating & Air Conditioning in 2004 with the mission “To provide our customers with the highest quality repairs and new product installations possible. Tim is our Director of Technical Services. 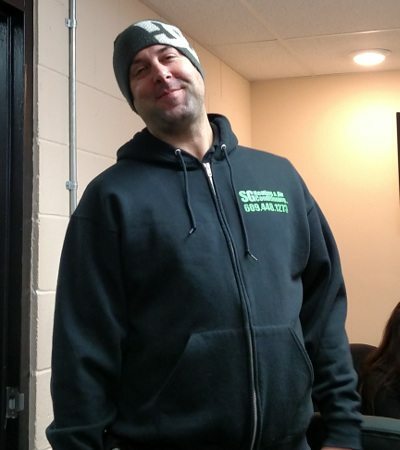 Our “Greenest” employee, he is a BPI Certified Building Analyst, Envelope Specialist, Heating & Air Conditioning Specialist. He is NATE certified, and is a degreed engineer with a ChE from Columbia University. He’s been with SG since January 2010. 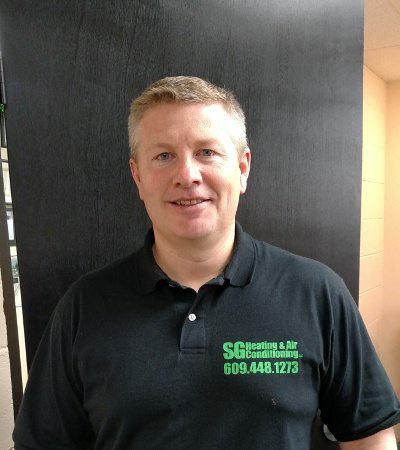 Rob Cottrell is a Licensed Master Plumber and founding partner in SG Plumbing LLP. He has more than 20 years experience in all phases of plumbing, with an emphasis on residential remodeling and service plumbing. 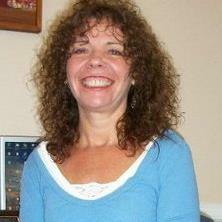 Janice is our Customer Service Representative. She’s new, but has many years of customer service experience. Kathy is our bookkeeper. She has worked as an accountant for large firms, and has her CPA. 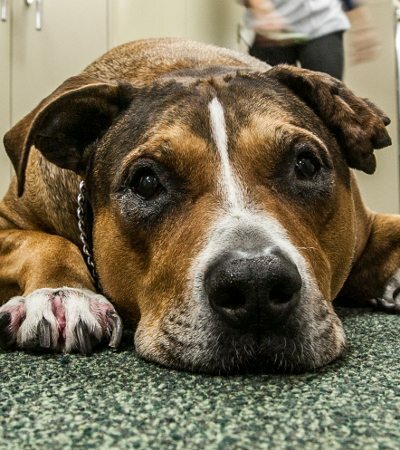 We’ve been lucky to have her at SG since August 2009. Jason is our lead installer. He is NORA certified, and has worked on a wide variety of equipment, including oil and gas heating and air conditioning equipment, and whole house generators. His good humor and commitment to quality are much appreciated. He has been with SG since December 2010. Luis is a Senior Installer. He’s quiet and a little shy, but is meticulous and hard working. He knows HVAC, Generators and Welding too. 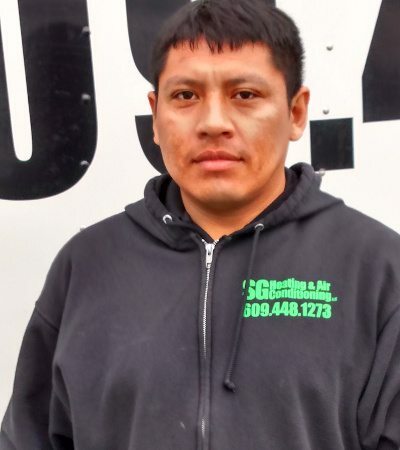 Luis was our second employee, and has been with SG since January 2006. 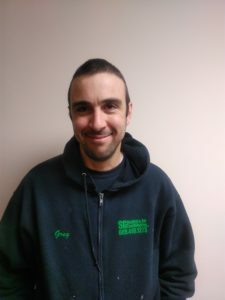 Gregory is our latest hire, and is a meticulous plumbing technician with many years of experience in residential service, repair and remodeling. Cosmo is the new dog. He had big paws to fill, but he is doing a great job. 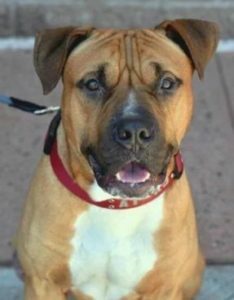 Barks at strangers, and gives lots of love to friends. A reliable employee! Do you just want a job, or would you like a CAREER? SG Heating & Air Conditioning LLC is looking for an experienced, reliable, and professional service & Installation technicians to work full time. SG Heating & Air Conditioning LLC has been in business for 14 years in Central NJ. 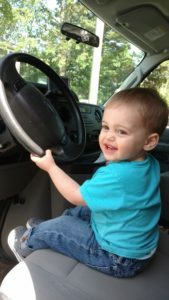 We are a family business, focused on residential service. The Rest of Team Green!